Stay organized on the go. 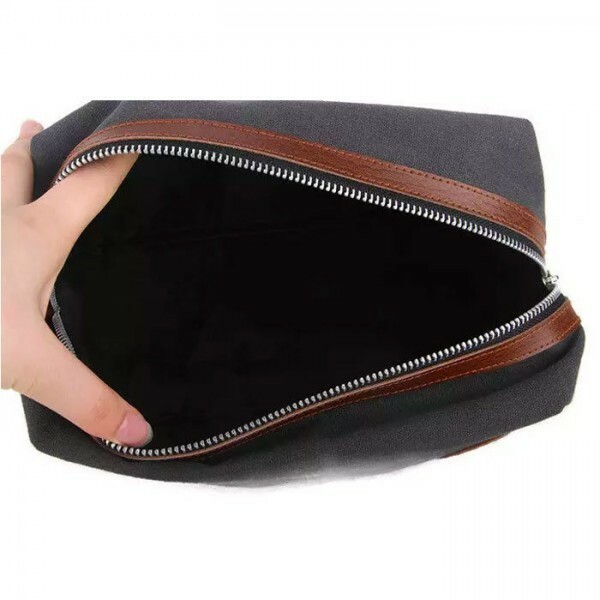 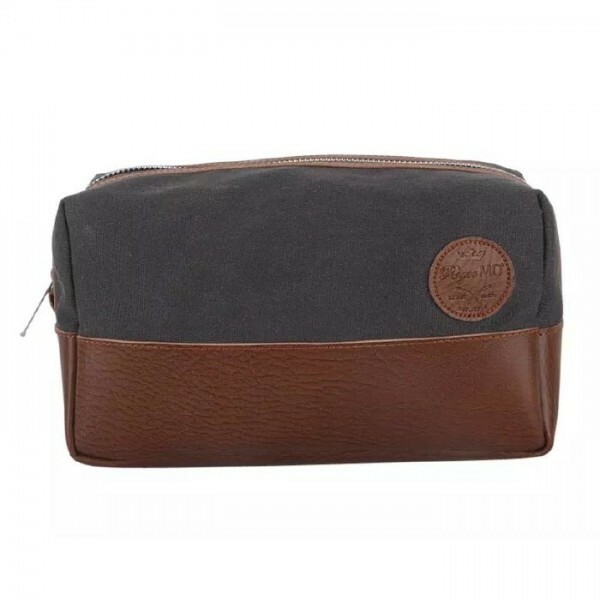 Stay organized on the go with our eDOPP Bag. 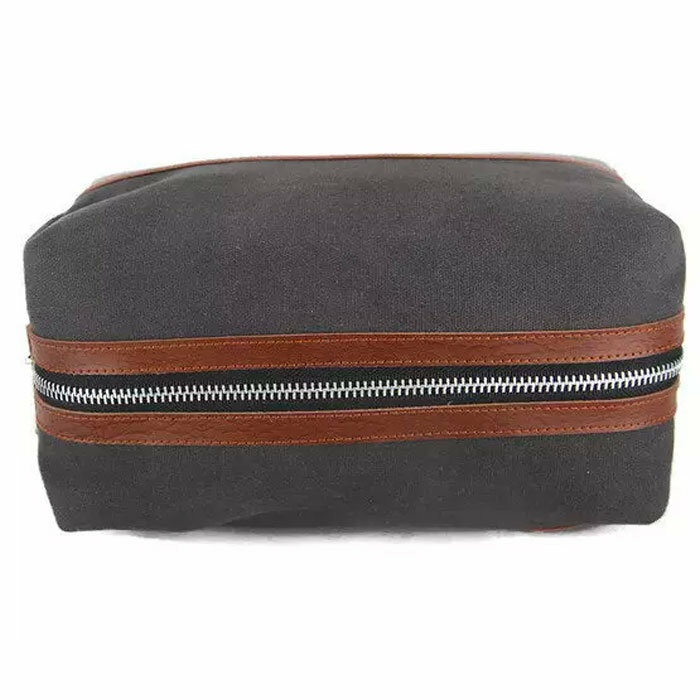 With a spacious, easy-to-pack style, it’s become a travel necessity to hold one’s grooming supplies tidy and organized. 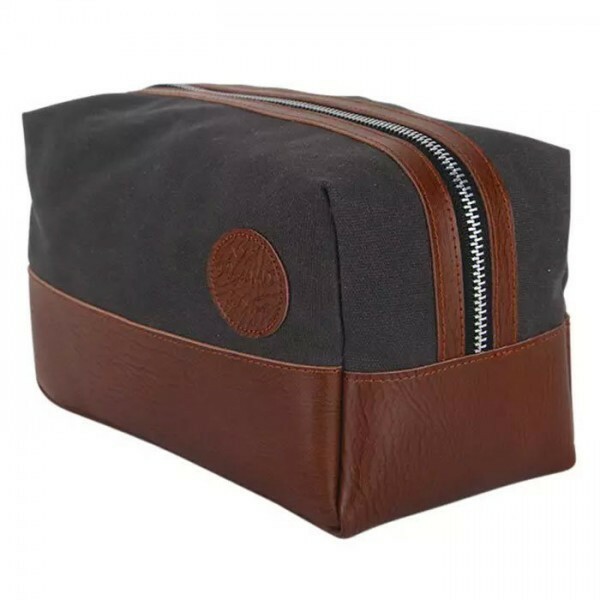 With a two tone look, it gives our bag the chops to accompany any gent on whatever adventures await…. -Conveniently packs into other luggage.